After two consecutive monthly declines, developers were able to turn things around in June. The Commerce Department reports construction of privately-owned houses shot up 8.3% last month to a seasonally adjusted annual rate of 1,215,000. Starts on single-family homes were at rate of 849,000 up 6.3% from May's revised rate of 799,000, while the rate for apartments was 359,000 a surge of 15.4%. 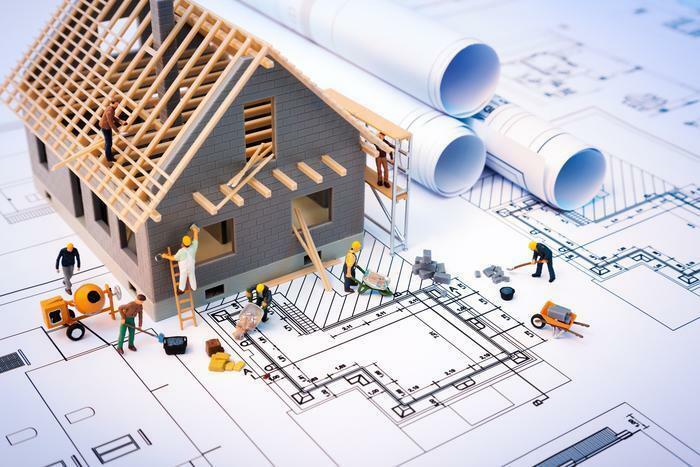 Building permits, an indicator of home builders plans in the coming three-to-six months, were up up 7.4% to a seasonally adjusted annual rate of 1,254,000. Authorizations for single-family homes advanced to a rate of 811,000, or 4.1% above May, while permits for construction of apartment units shot up 14.6% to a rate of 409,000. Despite the solid showing in June, concerns remain.